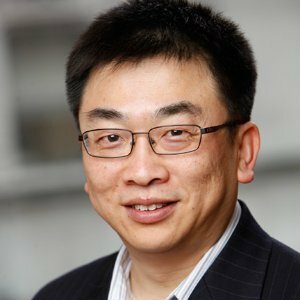 Chief Science Officer, Hong Jin [pictured], has been leading the effort to expand Analytic Partners into China, one of the largest and fastest growing consumer markets in the world. In addition to his science and corporate leadership capacity, he will also focus on overseeing the expansion. Plans include partnering with Chinese and multi-national companies to measure the effectiveness and efficiency of their marketing investments to help these brands better understand their customers and optimize ROI. In addition, due to the hypergrowth of the Chinese domestic market, Analytic Partners has customized its analytics and deliverables with a focus on the capture of market share for clients pursuing that KPI.